Given all the buzz surrounding the upcoming Call of Duty: Infinite Warfare, and the star names associated with the game (such as Game of Thrones’ Kit Harington), it is easy to forget that Activision will also launch a remastered edition of the classic Call of Duty: Modern Warfare this November. Call of Duty: Modern Warfare needs no introduction of course, as it’s arguably the best game in the franchise to date, and the first to feature modern weapons and tactics in its great single player campaign and cracking multiplayer modes. 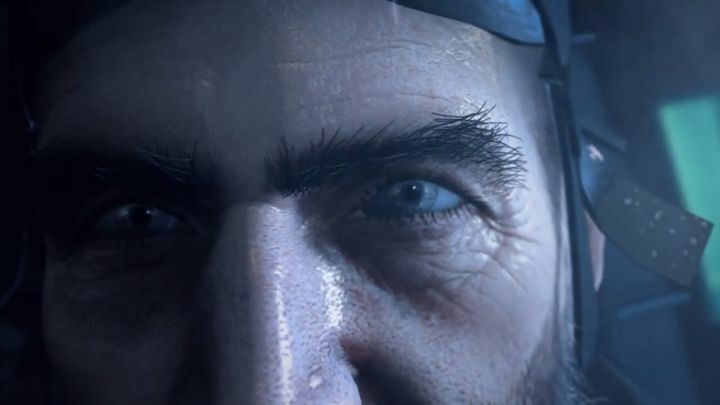 Many gamers are still likely more interested in the Modern Warfare remaster though, and judging by the game’s launch trailer it is clear that Activision has pulled out all the stops to make the game look as “modern” as possible. This action-packed trailer shows bits of some of the game’s iconic missions, and looks decidedly new-gen, showcasing the remaster’s sharp textures, detailed character models and realistic lighting. Actually, a separate development team (Raven Software) is behind the Modern Warfare remaster this year, while veteran outfit Infinity Ward is working on Call of Duty: Infinite Warfare. And the fact that one dev team is focused on the remaster means that Call of Duty: Modern Warfare Remastered might not just look gorgeous, but Raven Software is also likely to get the great gameplay of the classic 2007 game right. This is because Activision has brokered an exclusive deal with Sony so that PS4 owners who pre-order any edition of Call of Duty: Infinite Warfare which contains the remaster can access the single player campaign of Call of Duty: Modern Warfare Remastered earlier (on October 5 to be exact). This seems like a sweet deal for PS4 owners who had their minds set on getting the latest Call of Duty game, which hopefully will turn out to be another good entry in the series when it ships this fall. Note: Call of Duty: Infinite Warfare will be released on November 4, 2016. Available on PS4, Xbox One and PC. Those who pre-order any of the “Legacy” editions of the game or the Digital Deluxe Edition will be able to access the Call of Duty: Modern Warfare Remastered single player campaign on October 5 (PS4 only). Next: Will Battlefield 1’s single player campaign be as good as the multiplayer? Will Battlefield 1’s single player campaign be as good as the multiplayer?